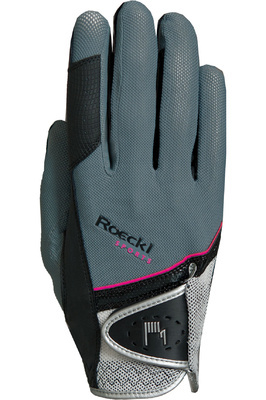 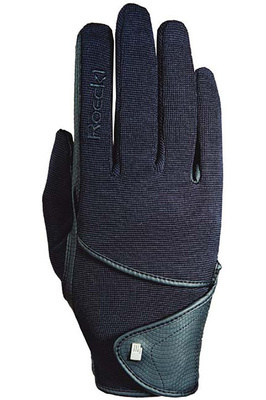 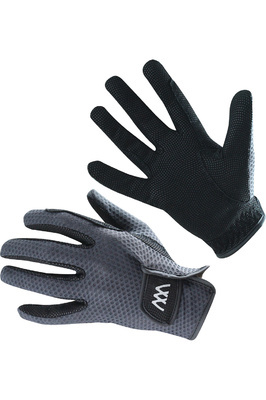 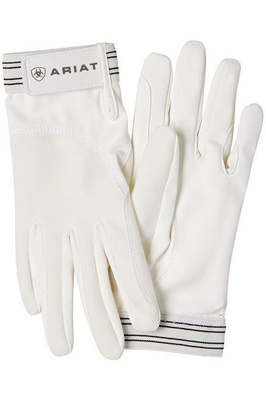 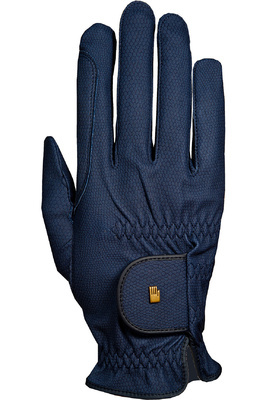 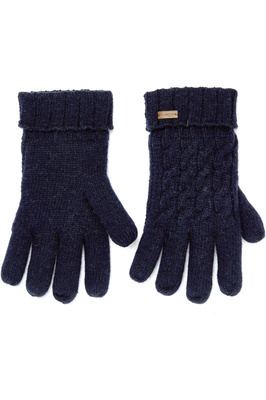 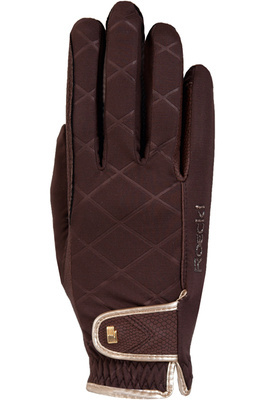 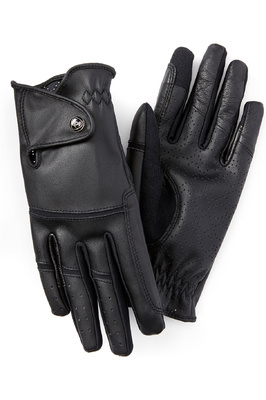 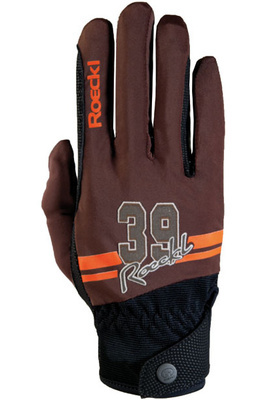 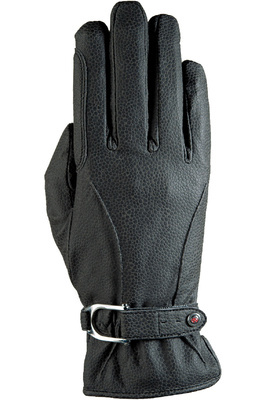 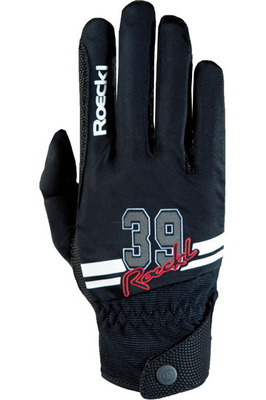 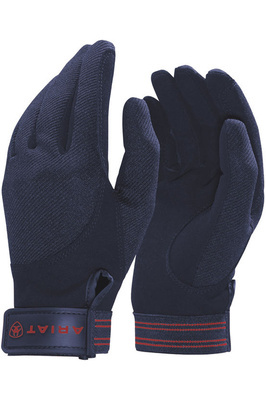 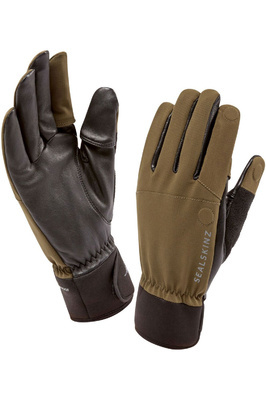 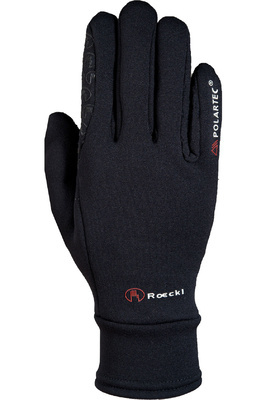 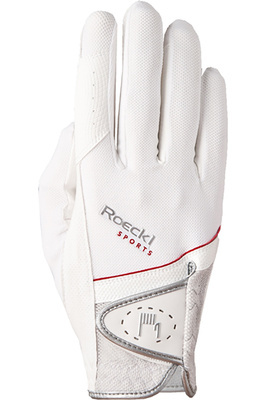 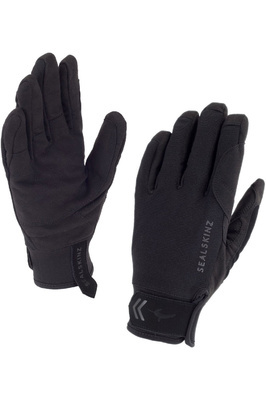 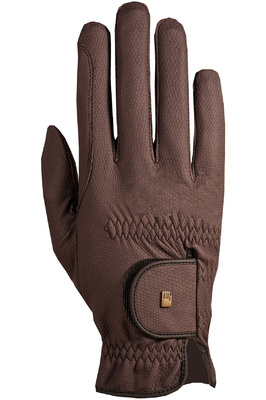 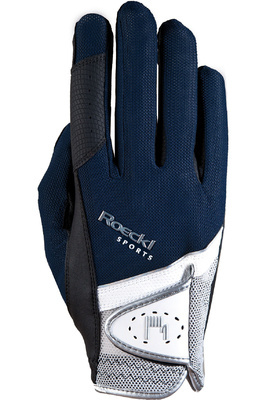 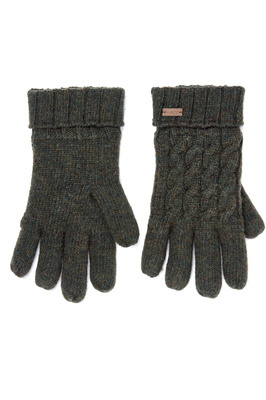 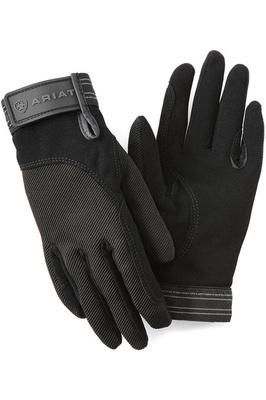 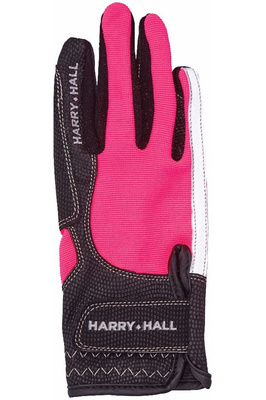 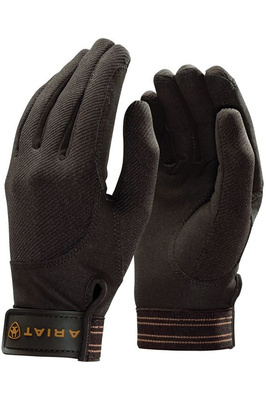 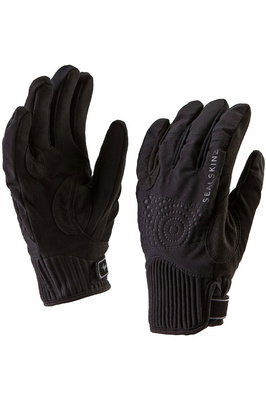 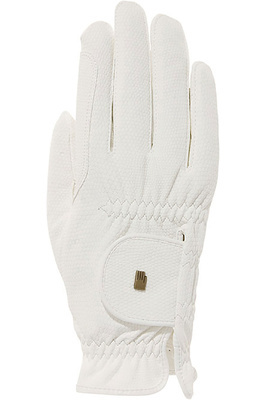 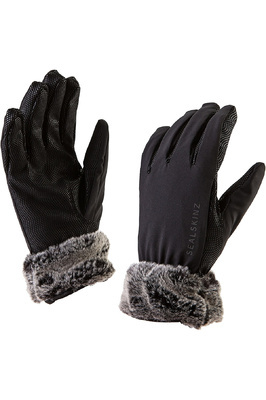 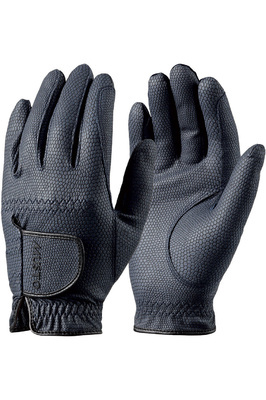 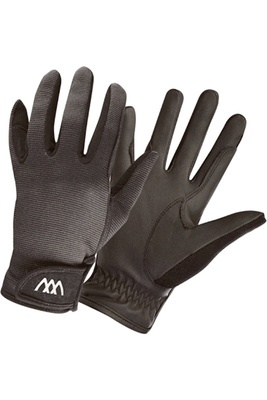 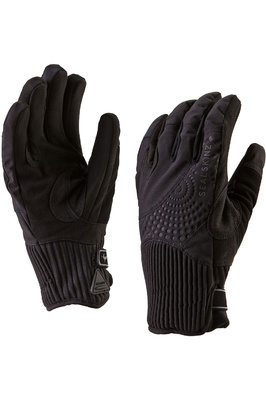 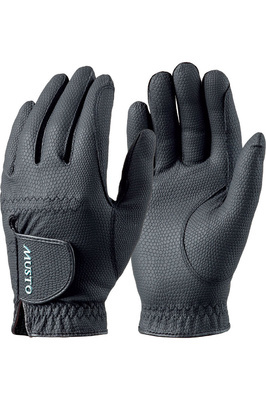 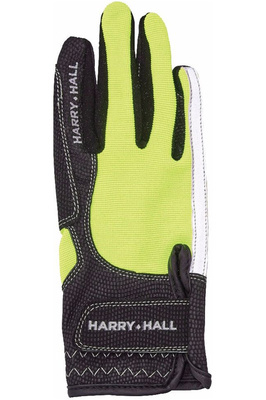 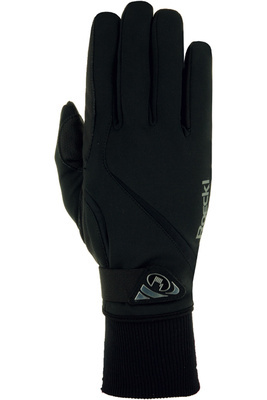 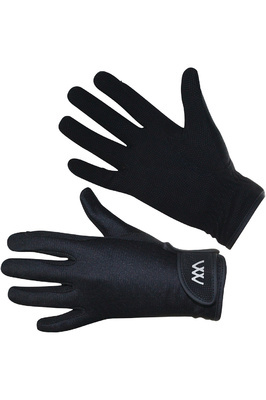 Find the perfect gloves for you from our great selection of colours, styles and sizes. 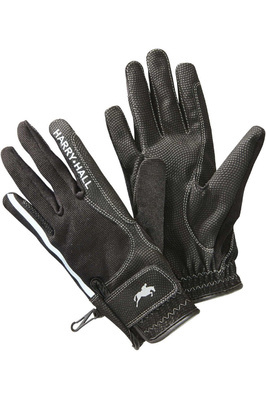 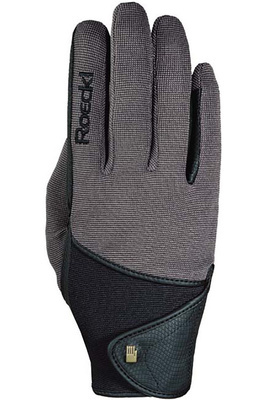 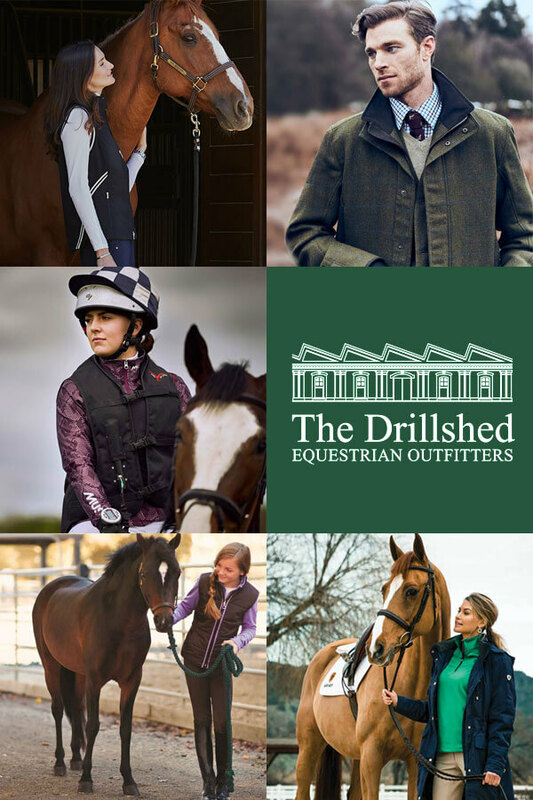 Whether it’s waterproof gloves to keep your hands toasty on a chilly day, or protective gloves to keep your hands clean when mucking out, there’s something here for you. 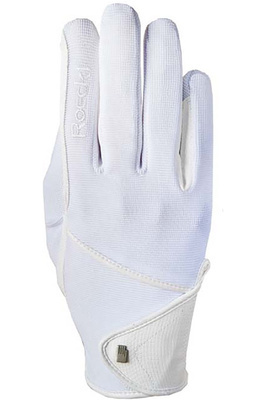 Need extra grip and breathability for your next show? 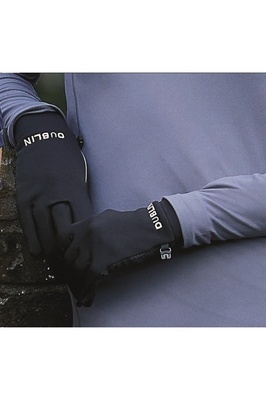 We've got a competition range too.